Monkey see; monkey do. The age-old belief that kids learn by copying their parents has been found to be true. Study after study shows that imitation has a lasting impact on how children behave, so the earlier you start modeling positive behaviors, the more your kids will benefit from these behaviors. 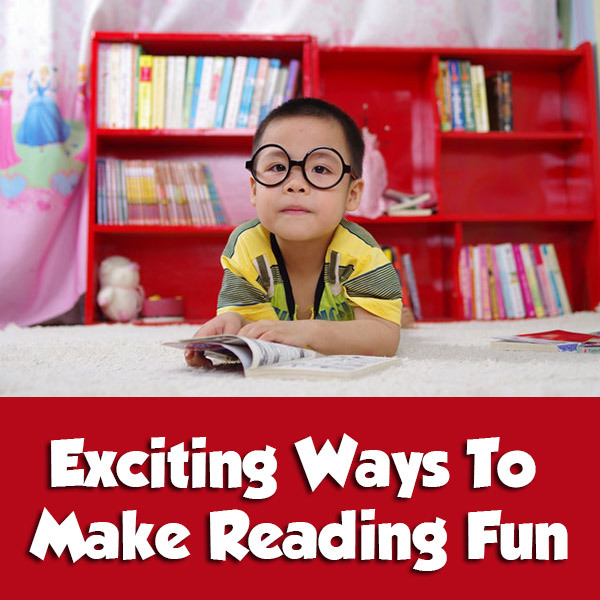 This is all to say that if you aren’t reading for pleasure, your kid won’t see reading as a common or important habit, and they won’t try to improve their reading skill for the fun of it. Thus, you should try to make reading an integral part of your schedule if it isn’t already. To do this, you might replace TV time with book time, read in the mornings before work or give yourself a day every month that you devote fully to reading. You should also choose books that pique your interest and compel you to keep reading; forcing yourself to finish a dense, tedious tome won’t demonstrate fun and pleasure to your kids. It’s never too early to start reading with your kids. In fact, some research has indicated that getting in the habit of reading books during pregnancy and infancy is a good way to establish the importance of literacy (and the love of reading) early on. This is because it helps both you and your kids understand reading to be a necessity in the daily routine, and it makes books a bonding point between you. There are dozens of ways to read together to prevent the activity from growing stale. Initially, obviously, you should be reading to your little ones; babies don’t know what reading is let alone how to do it. Still, you should switch up what books you read, so kids don’t merely memorize the speech patterns and neglect to understand the sounds and meanings of letters and words. As kids begin learning their alphabet, you can ask them to read to you. It will take more time and effort, but it will force them to practice connecting sounds, meanings and writing. Then, as their reading skill improves, you can employ close reading strategies from Learning A-Z to acquire other aspects of literacy. Close reading eliminates common reading crutches, like summarizing bullet points or pictures, so kids are confronted with the text alone. This requires them to read deeply and think about the meaning of the text, which will improve their reading skill tremendously. 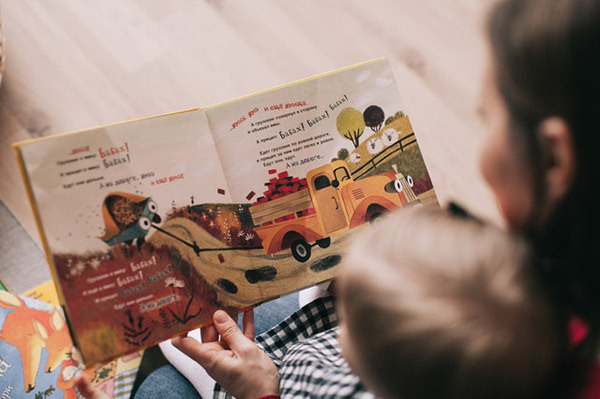 Reading is an activity that can be enjoyed anywhere — so why should you make a specific place in your home where kids can read? It’s simple: the fun of it. Just as you like to have your own space to read and relax, kids benefit from a dedicated area where they can dive into a story, experiment with their imagination and just have fun. The reading nook doesn’t have to take up an entire room in your home; it can be a corner of the living room or even a part of the backyard. An important feature of the nook is plenty of books for kids to choose from, and it helps if you and your kid work together to decorate the nook in a theme that fosters creativity and joy. 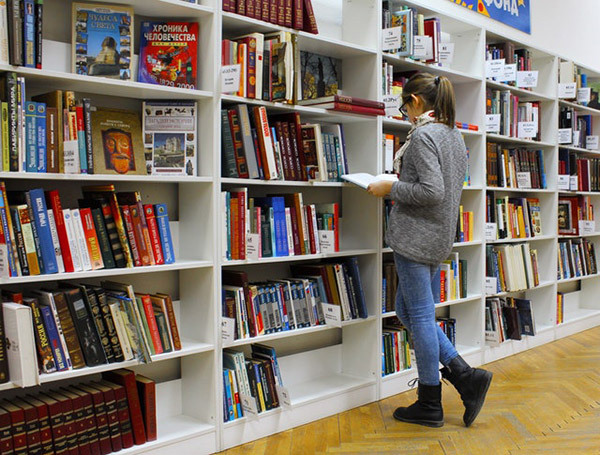 If a kid doesn’t know what the library is — or worse, if they associate the library with schoolwork — you are doing something wrong. Every trip to the library should be an exciting journey filled with new opportunities. It might be worthwhile to try to visit different libraries within your library system, to make the experience of visiting the library new and thrilling, and you can also plan trips to major libraries (like the Library of Congress or the Trinity College Library) during your family vacations. When going to the library becomes a fun adventure, you know your kid is starting to really enjoy reading. The most common roadblock preventing kids from enjoying their reading experiences is the wealth of other ways they an spend their time. Reading is relatively hard work when compared with easier entertainment like movies, TV and video games. Thus, to make reading worthwhile, you might end every story completed with a way of bringing it to life. You can act out the story using costumes and props found around your home, or you can watch the story unfold in TV and movies based on the book. However, it’s important that you avoid bringing the books to life until after you’ve completed the text, so your kids work to glean the meanings before they have it presented to them in an easier format. Reading can be unbelievably fun for kids, but only if they have the right foundations in literacy. Start today to build the pleasure into reading, and your kids will reap the rewards for the rest of their lives.